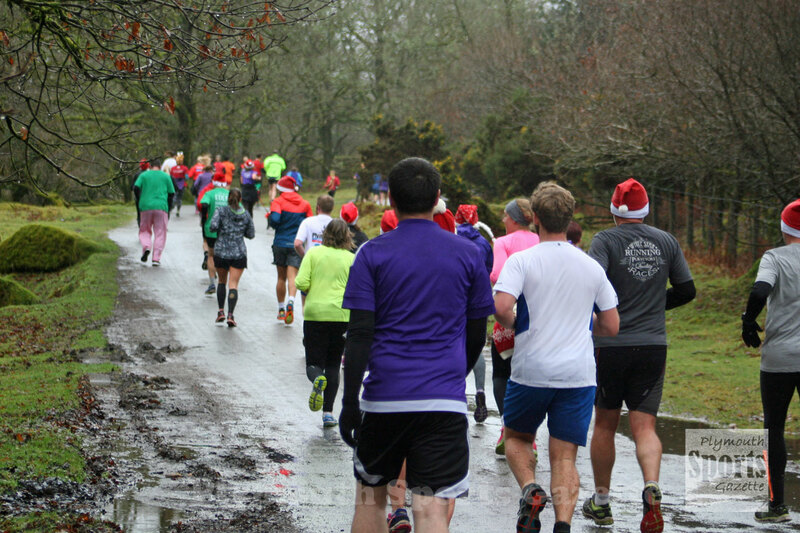 RUNNERS were out in force at Burrator on Boxing Day for the annual Jingle Bell Jog. Athletes of all levels, many in festive costumes, completed the 3.9 mile run around the reservoir. All runners were asked to bring a wrapped unwanted gift, which were placed in sacks before the run and then athletes took a gift out on finishing. 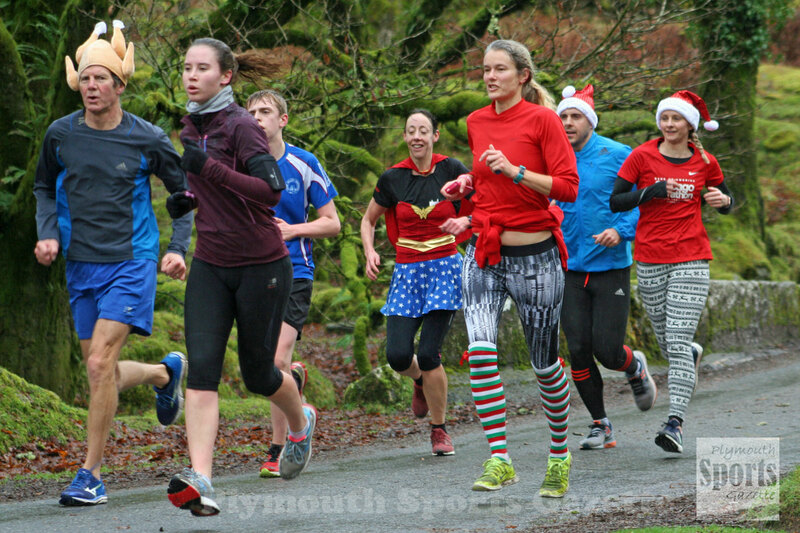 Meanwhile, Tavistock AC youngster Oliver Smart continued his impressive form by setting a new course record for the Tamar Trails Parkrun on Saturday. The under-15 athlete clocked 17.21 minutes on his debut on the off-road course. Not only did he set an age group record but also an overall new best mark.